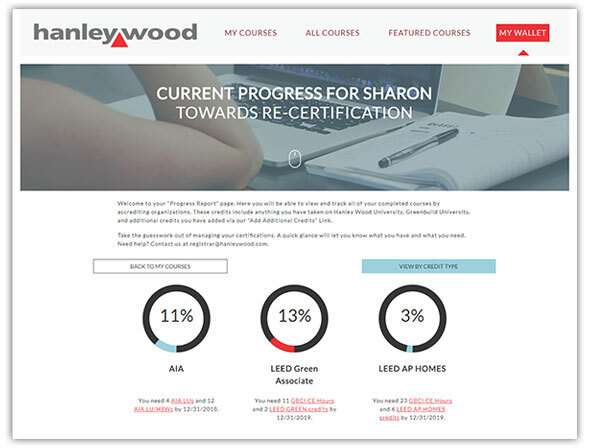 Hanley Wood University leads the market in providing online learning for design and construction professionals. We provide FREE Continuing Education courses for Architects, Builders, Designers, and more. Courses are created by leading industry content specialists, and are accredited by AIA, ASPE, GBCI, IDCEC, NAHB, NARI and NKBA. Our platform design allows more control and easy access to the content you need to maintain your certification, membership and/or license. With more than a hundred courses to choose from, you can enroll in one or many sessions. Learn when it fits into your schedule. Enroll, take the course, and earn CEU credits – all year long, any time of the day or night. Not sure how many credits you still need. No problem. Our new "Progress Tracker" allows you a place to view and track all of your completed courses. View your progress by organization or credit type. Add credits from other places, and they will be included in your tracking – all in one place. 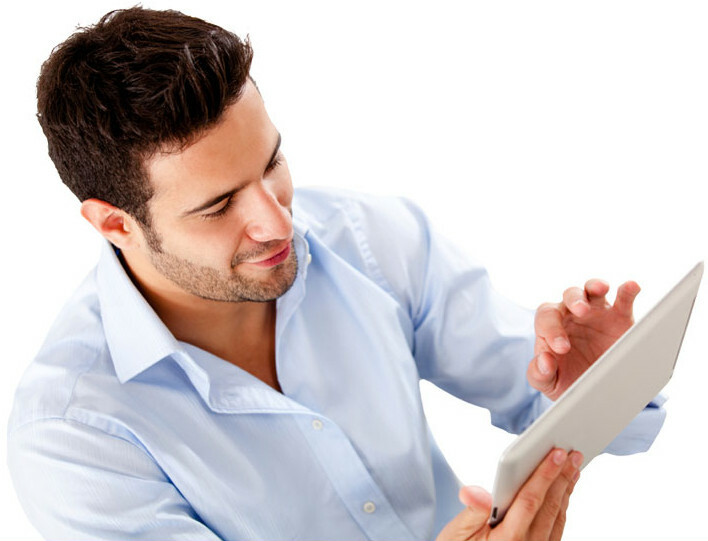 CEU credits are processed within a week of course completion. By becoming a member of Hanley Wood University, we will keep you informed of your education progress, and alert you to new courses throughout the year. We currently report AIA and IDCEC credits, but only if your profile is updated with your member number(s). Join over 124,000 colleagues and professionals and stay connected on the latest topics and trends in the industry.